A wave of orange made its way through the hallways of Pauline Johnson Collegiate and Vocational School last Friday, as it did in many Grand Erie schools. 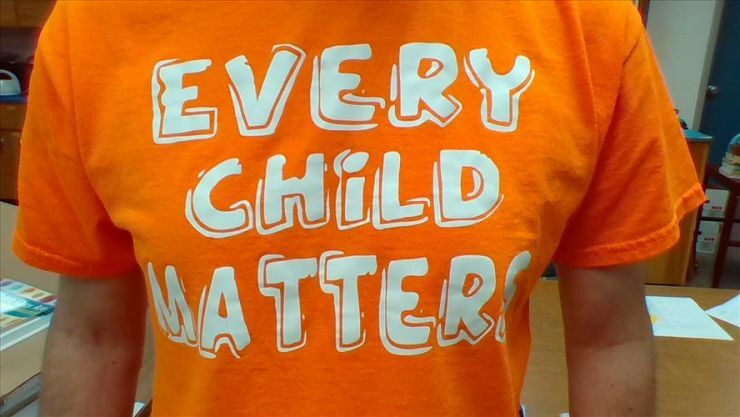 Students and staff were clad in orange shirts, many declaring the message ‘Every Child Matters.’ Additionally, staff members were handing out orange arm bands to anyone who didn’t have the distinctive orange T-shirt, and students added them prominently to their hats, bags, ball caps, and football jerseys. 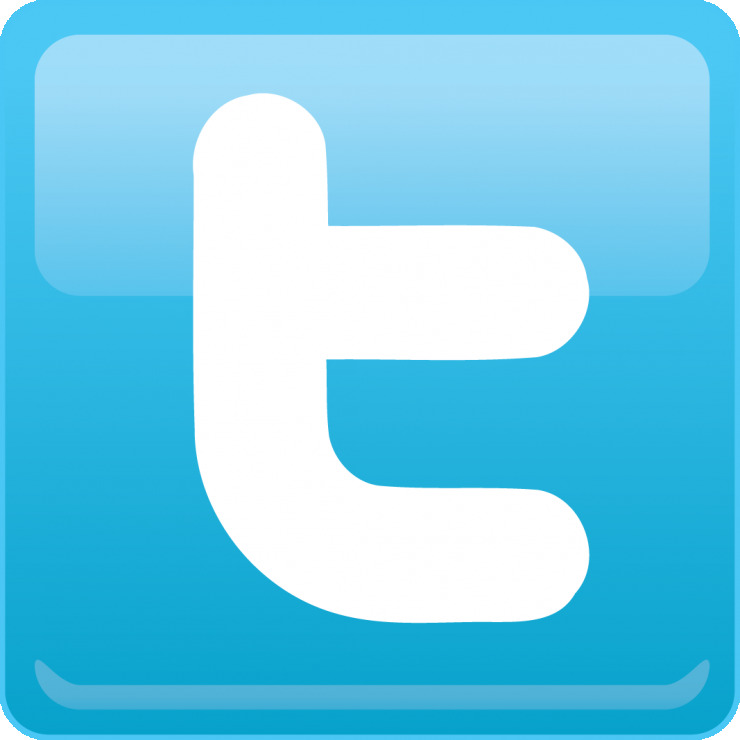 It’s a small gesture, but a meaningful one with huge significance. In classrooms across Grand Erie, lesson plans ensure we don’t forget the past, and honour survivors through awareness-raising activities. But the work is just beginning. 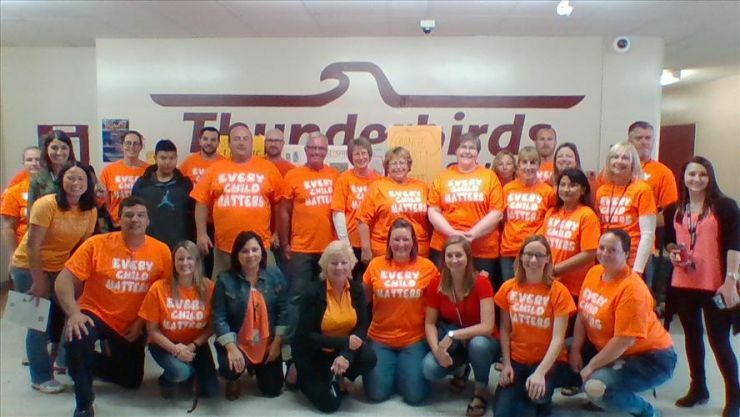 Caption: Staff and students at Pauline Johnson C&VS declare "Every Child Matters"
Tracy Levett is also a teacher at Pauline Johnson, and a member of the school’s Truth and Reconciliation committee. For students in Grand Erie, it’s an opportunity to create a hopeful future. Grade 9 student Jade Jia is new to the Brantford area, and feels we’re in a unique location to learn from the past.